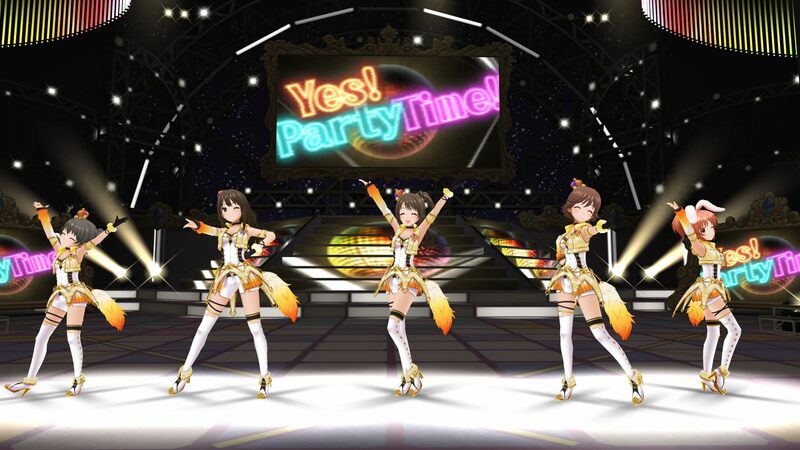 For a limited time, purchase THE IDOLM@STER CINDERELLA GIRLS and receive the specially designed DLC Producer&apos;s Wristband &apos;CINDERELLA GIRLS&apos; usable during LIVE! In addition, as a purchase bonus you get to enjoy the exclusive PlayStation®4 theme based off the new song &apos;Yes! Party Time!! (Game Version)&apos;! 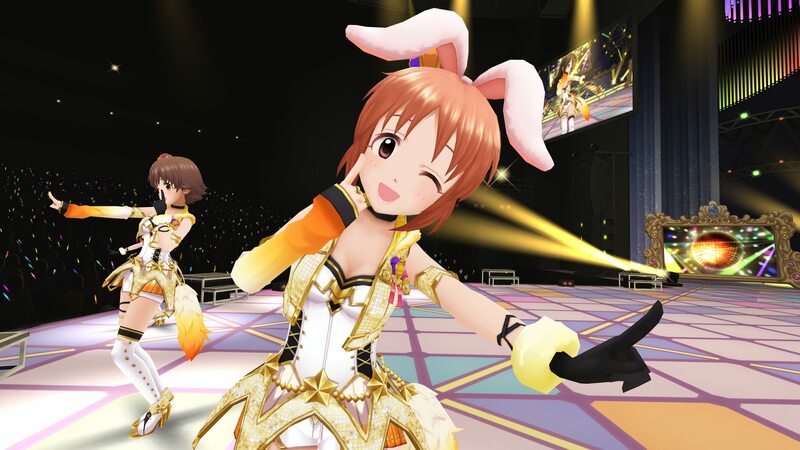 THE IDOLM@STER CINDERELLA GIRLS is now on PlayStation®VR! 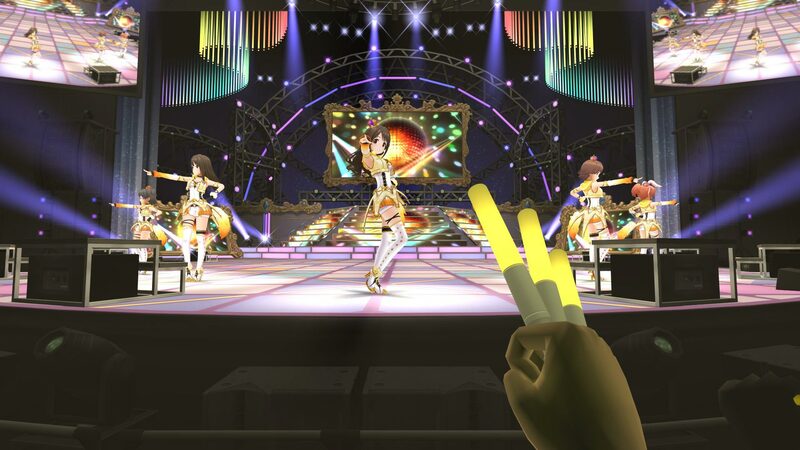 CINDERELLA GIRLS&apos; 1st LIVE venue set at &apos;Maihama Amphitheater&apos; unfolds itself to maximum 9 idols on stage. Let&apos;s witness their scintillating LIVE together! Compilation comprises of 3 singles, including new song &apos;Yes! Party Time! !&apos;!